Gorilla is a really powerful animal but is more commonly known for its gentle, human-like behavior. 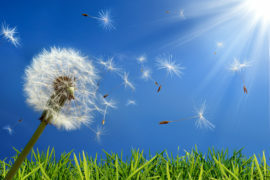 They actually take care of the environment around them going out of their way to play a positive role in the local biodiversity, for example, they spread the seeds of any fruits that they eat. They mostly live in tropical or subtropical forests of the world like the Sub Saharan Africa. Different types of gorillas like different elevated levels of the region. Mountain gorillas prefer the Albertine Rift mountainous region and thrive under the cloud forests of the area. 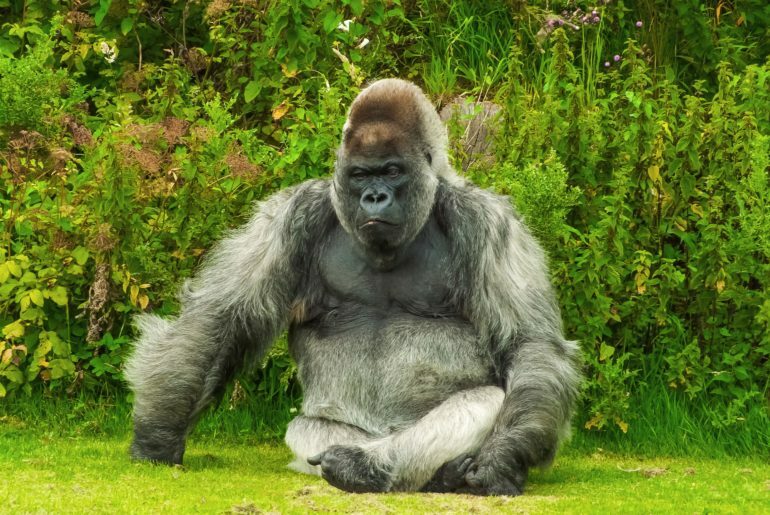 Other lowland gorillas prefer marshes, dense forests, and swamps. They walk using their knuckles as support but can walk around on two feet for some distances. The latter is usually when they are carrying food or get defensive. Mountain gorillas can also use other parts of their hands to walk. 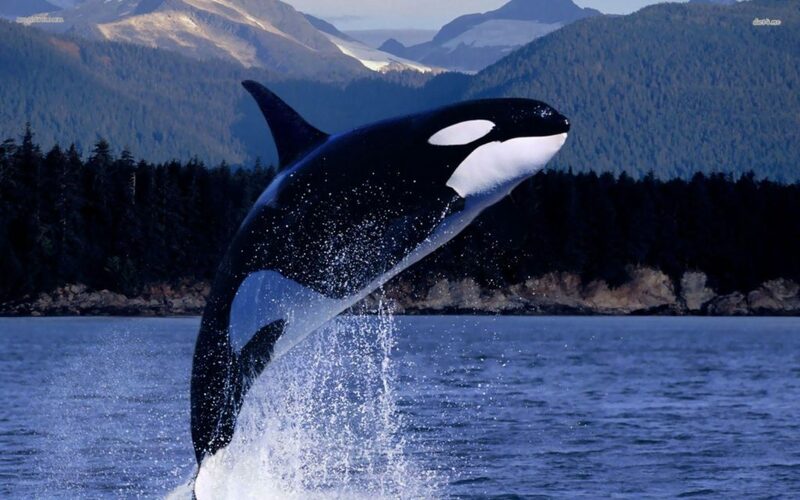 They divide their day between activities and just like humans have travel, rest and feeding periods. Their diet depends on where they live. Gorillas on the ground eat leaves and fruits but mainly eat fruits for the largest portion of their diet. They travel a lot to gather fruit throughout the day. They rarely drink water since their diet sustains their water needs. Mountain gorillas depend on foliage like pith, shoots, stems, and leaves for their diets. They don’t eat a lot of fruit since it’s hard to come by in the mountains. They usually live in small groups called troops. The leader of the troop is usually the oldest male gorillas or silverback. 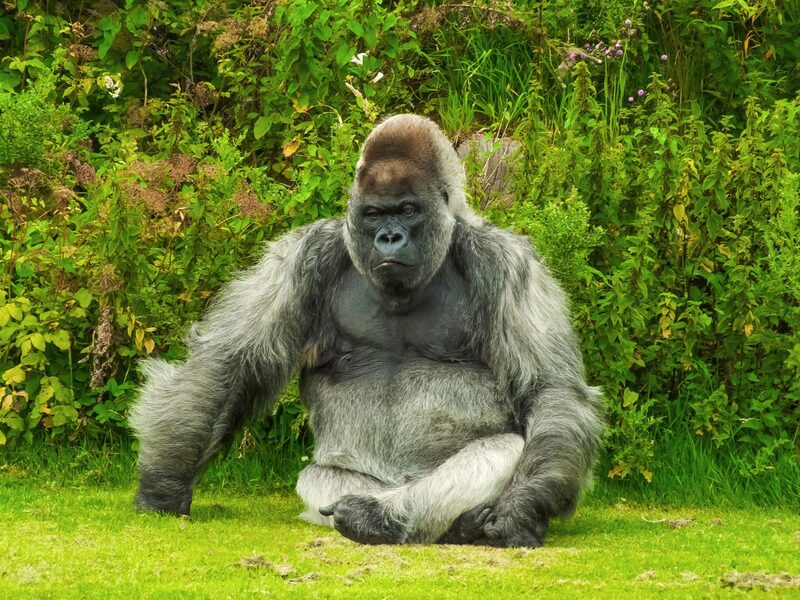 A silverback gorilla is one above the age of 10 years old since their hair starts to go silver with age. 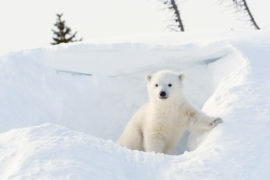 Females and young are also part of the troop, although on rare occasion multiple males may also be part of the troop. However, the silverback is the main leader who makes all the decisions for the group and keeps them safe. 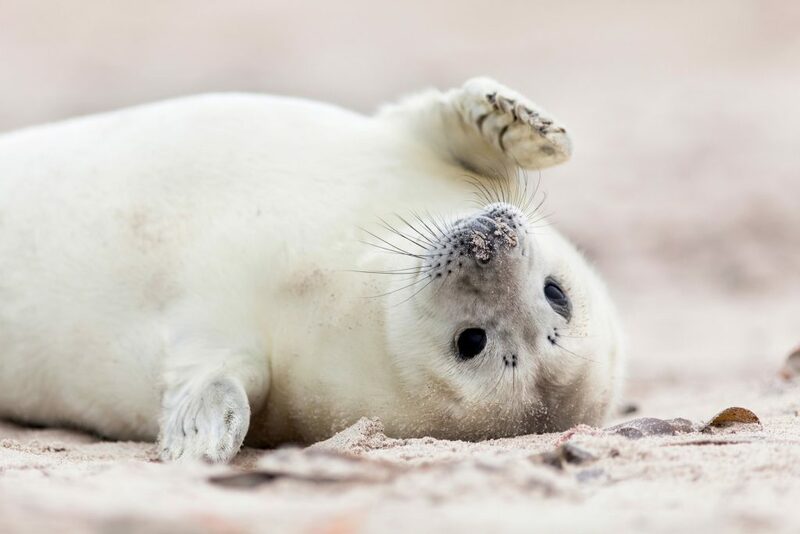 They are very intelligent animals, especially in terms of emotional intelligence. Gorillas in captivity like Koko have also managed to learn the sign language for communication with humans. 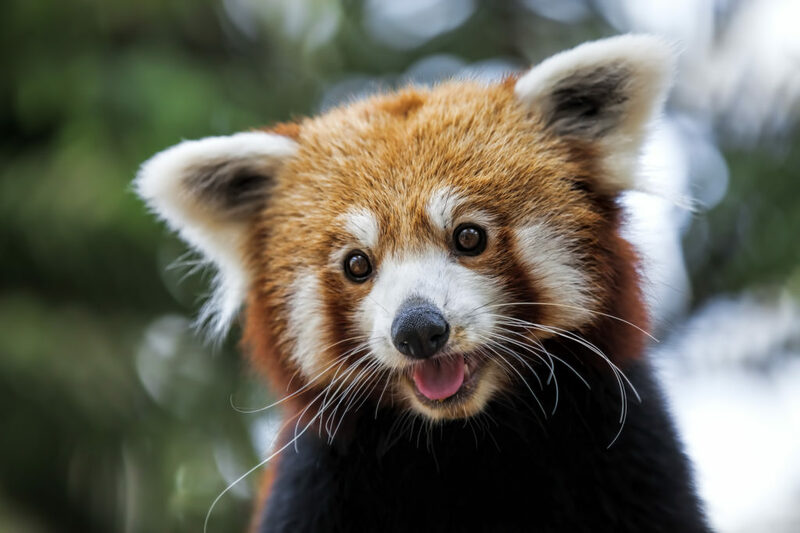 They have two subspecies, both of which are critically endangered. There are only 5,000 gorillas left, 24 of which are in zoos. 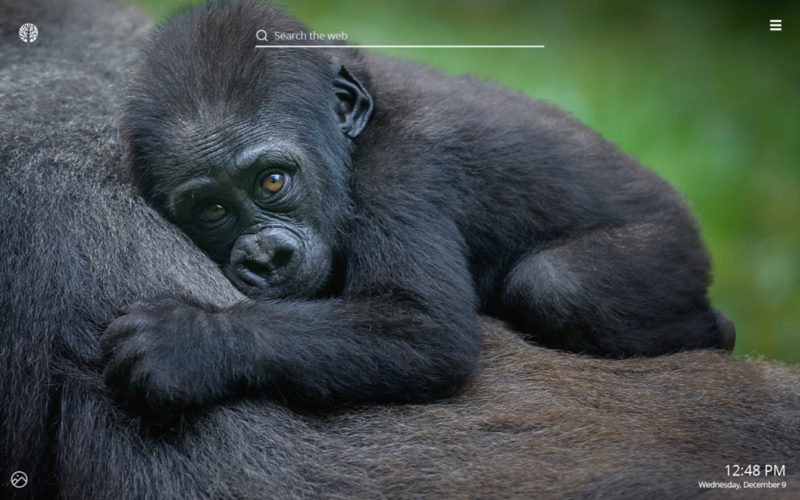 Install Gorilla new tab extension and enjoy HD wallpapers of wild animals each time you open a new tab. Find Gorilla new tab extension in the Chrome Store.